Cornwall’s bid to secure an allocation from the national £675 million high street fund moved a step closer this week when Penzance was confirmed by Cornwall Council as the focus for its bid to Government. Launched on Boxing Day, the Future High Streets Fund is key part of the Government’s plan for the High Street, providing co-funding towards capital projects that transform and regenerate town centres through innovative proposals around transport, housing delivery and our public services. The Government’s criteria only allows one bid from each Local Authority area. 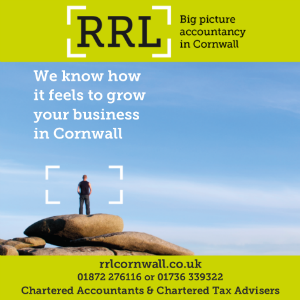 Their direction is focused on clear objectives for High Streets that are facing significant challenges, so Cornwall Council invited approaches through town councils with their partners which could maximise impact. Penzance is being put forward by the Council due to the “unique mix of regeneration opportunities” available to tackle these challenges in the town and has been supported by local partners and stakeholders, the Penzance Place Shaping Board and Regeneration Group, businesses and community organisations. Cabinet portfolio holder for planning and the economy, Bob Egerton, said: “The High Streets Fund provides one opportunity to attract funding to Cornwall that will facilitate the delivery of regeneration projects. 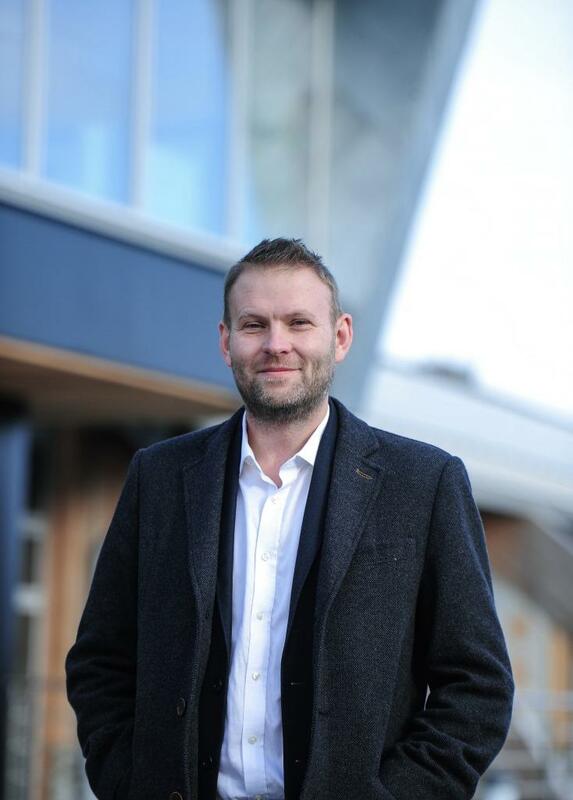 Glenn Caplin, CEO of Cornwall and Isles of Scilly Local Enterprise Partnership and service director for economic growth, added: “Vibrant town centres are a place where business and community meet, jobs are created, businesses grow and prosperity is secured.